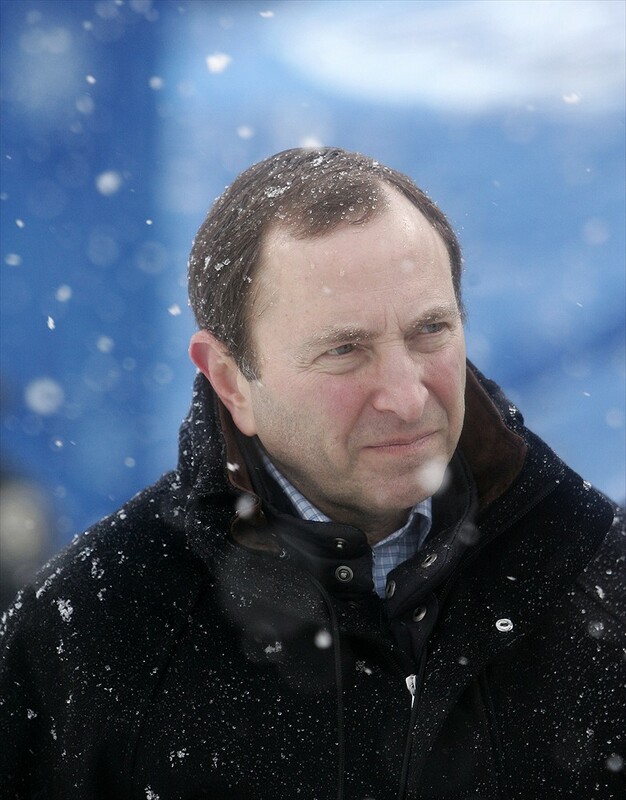 Gary Bettman on a snowy day. 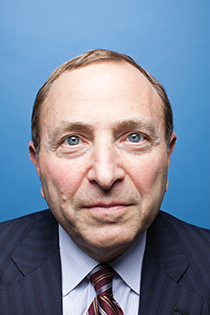 Gary Bettman was born June 2nd 1952 in Queens, New York. He was a graduate of Cornell University which was located in Ithaca, New York. While at Cornell he became a brother of the Alpha Epsilon Pi fraternity, from there he attended the New York University School of Law. Something that is I feel is slightly over looked is that the NHL was not the only thing Bettman has done for a career. After working at a law firm for some time he began working for the National Basketball Association, he started out just in the marketing and legal departments and eventually he managed to reach as high as third in command. From there he then started working for the NHL. Currently he is the commissioner of the National Hockey League and is well known in the Hockey community. The main, but not sole, reason for this is because he was the center of three separate labor stoppages. Obviously this has made him very unpopular to the majority of fans. However that is not to say that he has done nothing for the league. Due to him the league has seen a rapid revenue growth, jumping from 400 million to an astounding 3 billion. Speaking of the labor stoppages, there is one going on currently between the players and the league itself. 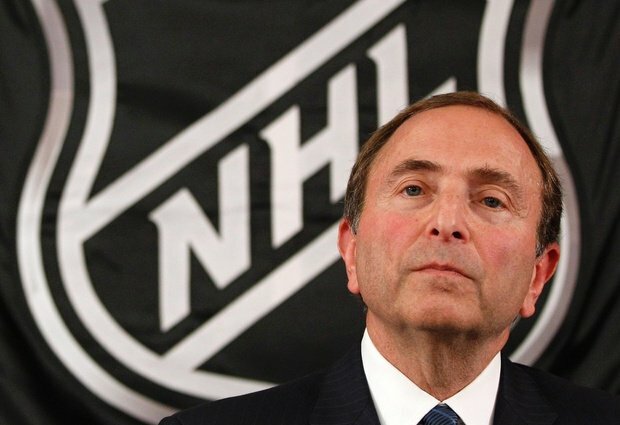 The labor talks have primarily just been going around in circles, and recently Bettman was on record saying that if a deal is not met by November 2nd then there is a strong possibility that the season will not consist of the normal 82 games. Obviously this has not been received well by the hockey community especially with the fans. This entry was tagged commissioner, Gary Bettman, Hockey, Lockout, Profile. Bookmark the permalink.